Buhari Mobile App ! 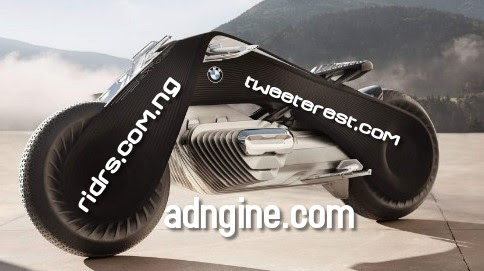 Adamawa Attack 10 Dead,7 Things for a Serious Girlfriend , No Rice Christmas - Ogbeh - 9jabook & Tweeterest Digital Network ! The numerous performances of ‘strange’ miracles by South African pastors have kept them in the newsfor some years now. In recent past we have had South African pastors give members of their church petrol to drink , literally drive over them with a car, bless the underwear of women and even sell pictures they took of heaven with a cell phone. Twin bomb explosions have reportedly killed 10 people at a Madagali market, in Adamawa State. It was gathered that two suspected female suicide bombers detonated the bombs which exploded at the grains section of the market Friday morning. President Muhammadu Buhari has ordered that the National Identification Number be used for voters’ authentication in subsequent elections. FG’s ‘Buhari Mobile App’ Coming Soon! Plans are underway by the Federal Government to launch a mobile app for information dissemination which will give real time updates about government’s achievements. Read more: FG’s ‘Buhari Mobile App’ Coming Soon!